How do I get a free breast pump through my insurance provider? 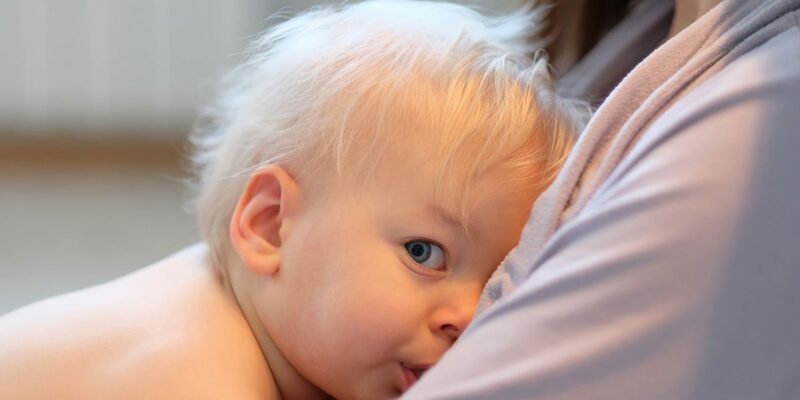 The ACA requires most health plans to cover breastfeeding support and supplies though the benefit may vary by provider. To confirm your insurance provider’s breast pump benefit, complete our online form. Once we’ve verified your coverage, we’ll assist you in selecting a breast pump covered by your plan. Do I need a prescription for my breast pump? If you would like for your breast pump to be covered by your insurance plan, you will need a prescription from your doctor. If you plan to pay out-of-pocket, no prescription is necessary. How do I send my prescription to Milk N Mamas Baby? You may fax or email your prescription to Milk N Mamas Baby. How do I know which breast pump will be best for my infant and me? Milk N Mamas Baby offers a variety of breast pumps, and each offers unique advantages. Choosing the best breast pump for you will require a little research. Feel free to call our customer care representatives to receive personalized guidance as you make your decision. For assistance with your order process, call 844-MILK-MOM. Can I return my breast pump if it doesn’t work for me? All breast pumps can be returned to us within a 30 day period from the date we dispened the product. We only accepts returns of products that have not been used, the manufacturer’s hygienic seal must be intact and not broken. If a breast pump is defective, it is covered under warranty by the manufacture. A defective breast pump will be replaced by the manufacture of the breast pump issued. When will I receive my breast pump? We ship as soon as we receive the order. How will my breast pump and supplies be delivered?